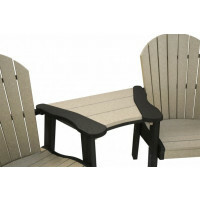 Pine Ridge Online is the leading provider of Amish Outdoor Furniture and Patio Furniture in Cedar, Pine and Poly. 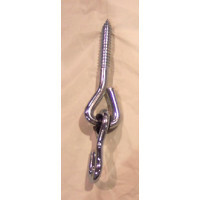 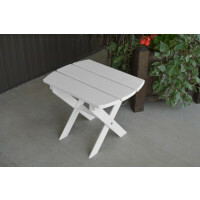 Made in the USA, our Outdoor Furniture is of the highest quality. 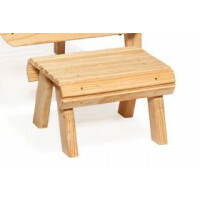 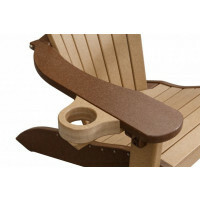 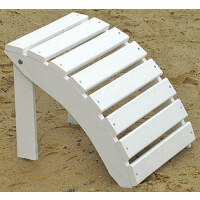 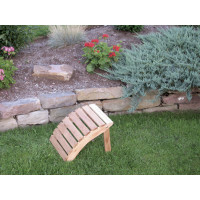 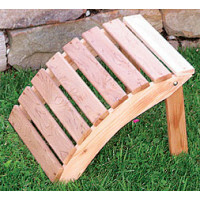 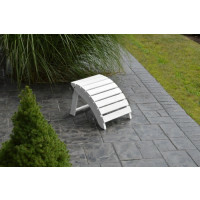 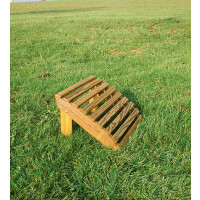 We offer Picnic Tables, Patio Sets, Porch Swings, Rockers, Benches, Gliders and more.